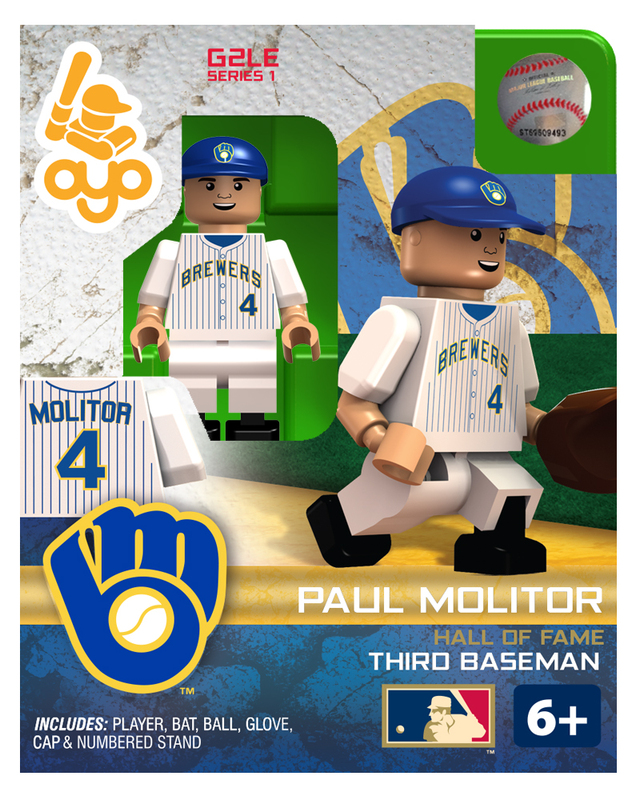 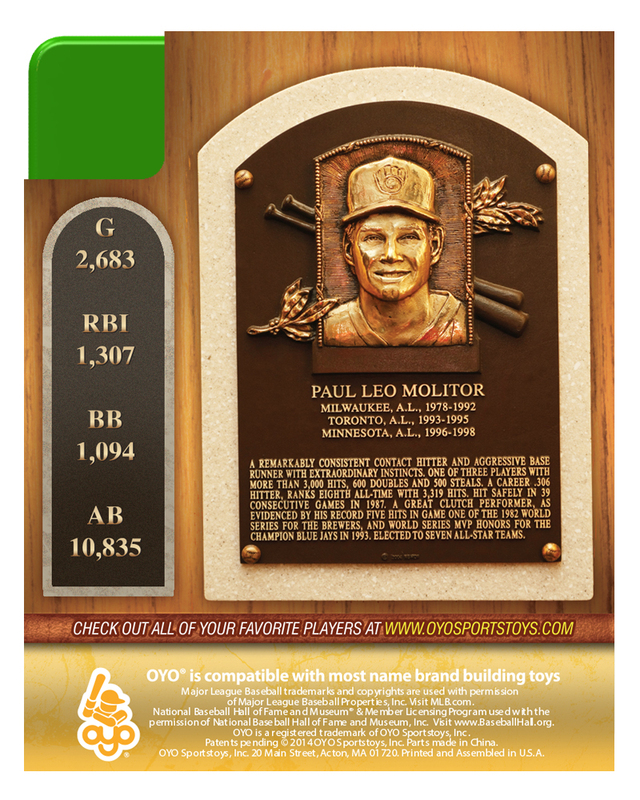 Paul Molitor's career was forged on the strength of collecting base hits, versatility in the field and savvy on the basepaths. 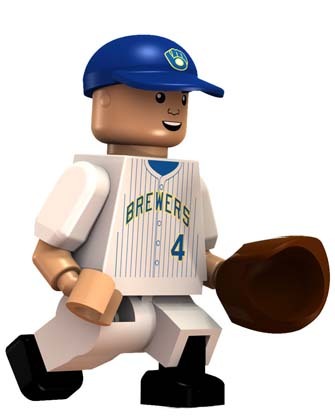 As a member of the Brewers, Blue Jays and Twins, the seven-time All-Star batted over .300 in a dozen seasons, stole over 500 bases and fashioned a 39-game hitting streak in 1987. Molitor collected a record five hits for Milwaukee in Game 1 of the 1982 World Series and 11 years later, earned World Series MVP honors for Toronto. 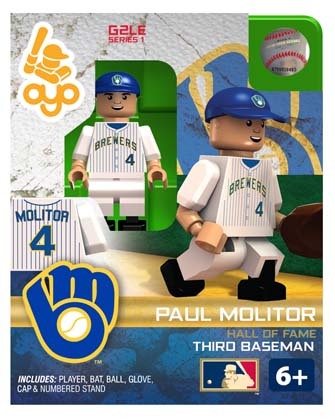 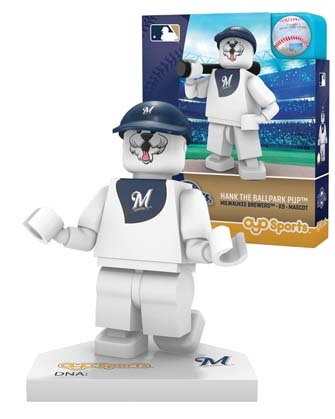 Appearing in at least 400 games at three positions, Molitor totaled 3,319 hits.